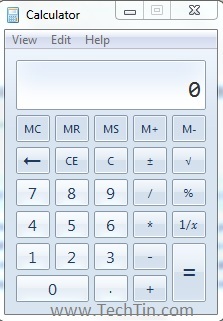 Windows 7 calculator is packed with useful features and functionality. At first look, it just look a simple calculator with normal functionality. But if you go in little deep, you will find it full with new advance features. The new calculator has got a fresh new look. Similarly, you can convert the calculator into programmer calculator, Statistics calculator. Programmer and Statistics modes in calculator is new, and first introduced in Windows 7. 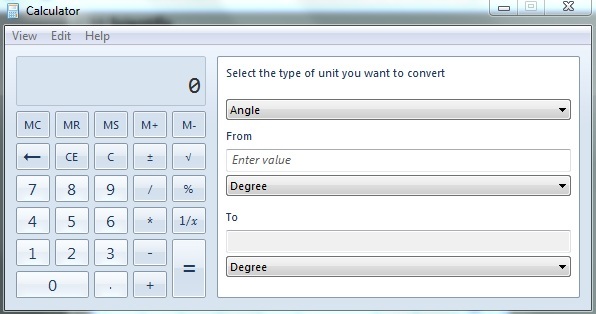 The calculator has more features like Unit conversion. You can translates Celsius to Fahrenheit, ounces to grams, and joules to BTUs. Few handy calculation templates can help you compute stuff like fuel economy and auto lease payments. 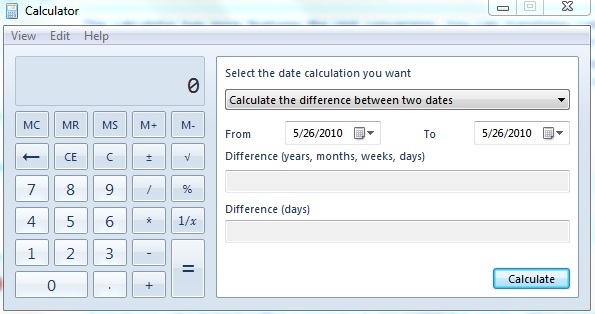 Windows 7 calculator also has Date Calculation feature. You can calculate the difference between two dates, Add or subtract days to specific date. 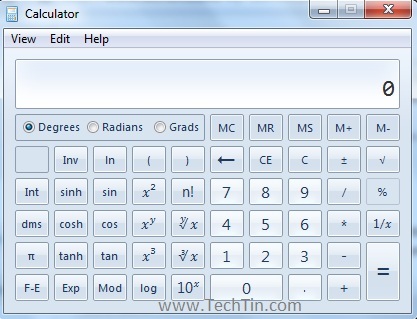 Start exploring calculator in Windows 7, and you will find it very useful.